BEVERLY HILLS, CA – July 31, 2015 – AMC announced today from the Television Critics Association (TCA) Press Tour a 15-episode order for the second season of “Fear the Walking Dead,” which will air in 2016. One of summer’s most anticipated new series, “Fear the Walking Dead” was greenlit back in March for two seasons. As previously announced, the series will debut in the U.S. Sunday, August 23rd at 9:00 p.m. ET/PT with an extended 90-minute episode. The premiere will also air on AMC Global channels around the world simultaneously and will then re-air in local time zones during primetime. * A special episode of “Talking Dead,” hosted by Chris Hardwick (Nerdist), will follow the season one finale on Sunday, October 4th at 10:00 p.m. ET/PT (U.S. only). Living in the same universe as “The Walking Dead,” “Fear the Walking Dead” is a gritty drama that explores the onset of the undead apocalypse through the lens of a fractured family. Set in a city where people come to escape, shield secrets, and bury their pasts, a mysterious outbreak threatens to disrupt what little stability high school guidance counselor Madison Clark (Kim Dickens) and English teacher Travis Manawa (Cliff Curtis) have managed to assemble. The everyday pressure of blending two families while dealing with resentful, escapist, and strung out children takes a back seat when society begins to break down. A forced evolution, a necessary survival of the fittest takes hold, and our dysfunctional family must either reinvent themselves or embrace their darker histories. “Fear the Walking Dead” is executive produced by Robert Kirkman, Gale Anne Hurd, Greg Nicotero, David Alpert and showrunner David Erickson and produced by AMC Studios. The series stars Kim Dickens as Madison, Cliff Curtis as Travis, Frank Dillane as Nick, Alycia Debnam-Carey as Alicia, Elizabeth Rodriguez as Liza, Ruben Blades as Daniel, Mercedes Mason as Ofelia and Lorenzo James Henrie as Chris. AMC Global launched in late 2014 and is available in over 125 countries throughout Latin America, Europe, Asia, Africa and the Middle East. 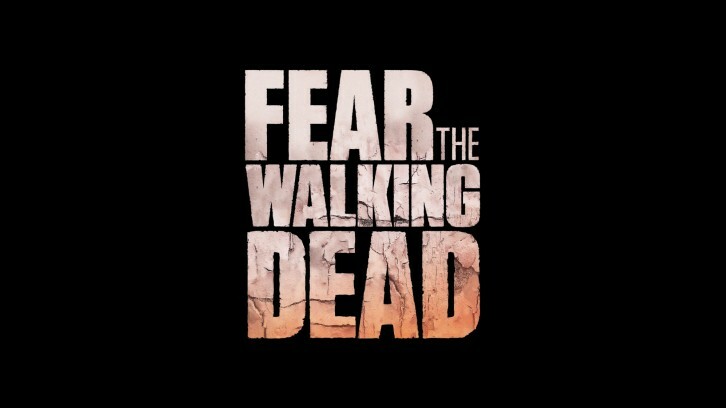 *“Fear the Walking Dead” will launch in the UK shortly following the worldwide premiere. Timing will be announced soon. Thanks to Anon for the heads up.